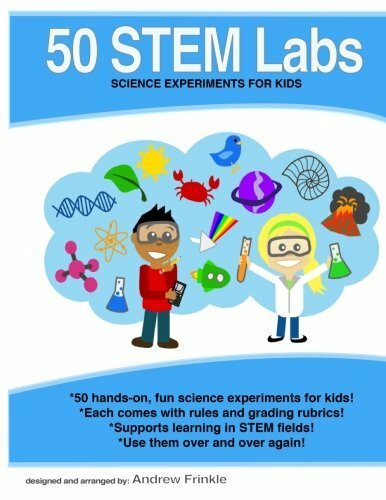 If you’re looking for the best Christmas science projects and Christmas STEM activities, look no further! 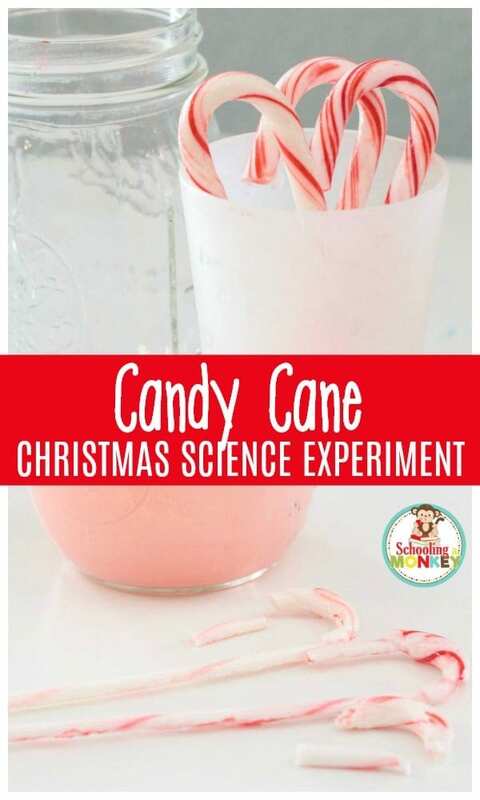 The dissolving candy cane science experiment is one of the easiest Christmas science experiments ever, and is a fun way to use up those candy canes that kids never seem to eat. If you’re kids are anything like mine, they amass 100s of candy canes each December, but never eat them. At the end of each Christmas season, we are left with tons of candy that the kids just won’t eat. So it makes sense to turn that candy into a Christmas science activity rather than just throwing away candy canes in January! 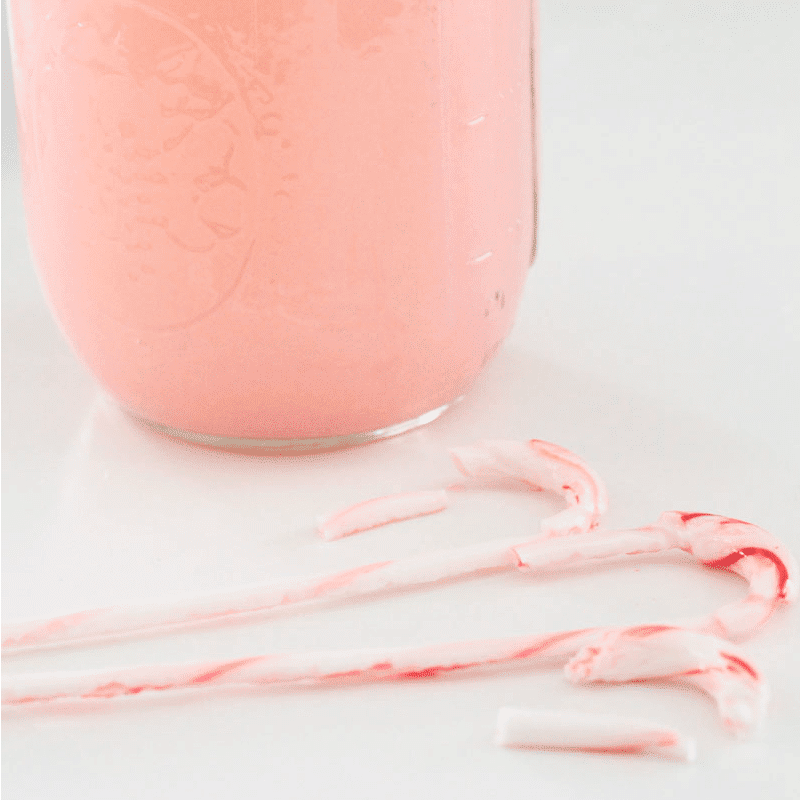 DISSOLVING A CANDY CANE SCIENCE EXPERIMENT KIDS WILL LOVE! 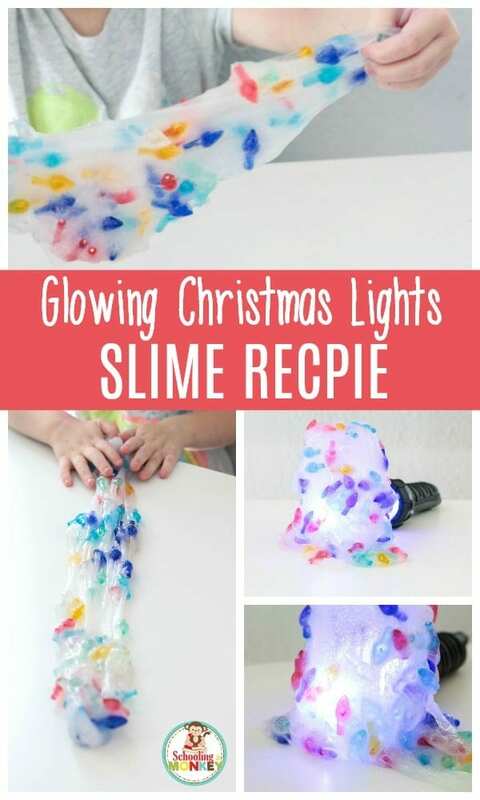 My kids loved this dissolving candy canes science experiment, which reminded all of us of the peppermint Christmas slime we made last year. The minty smell was heavenly, and the whole house smelled like mint for the rest of the day. 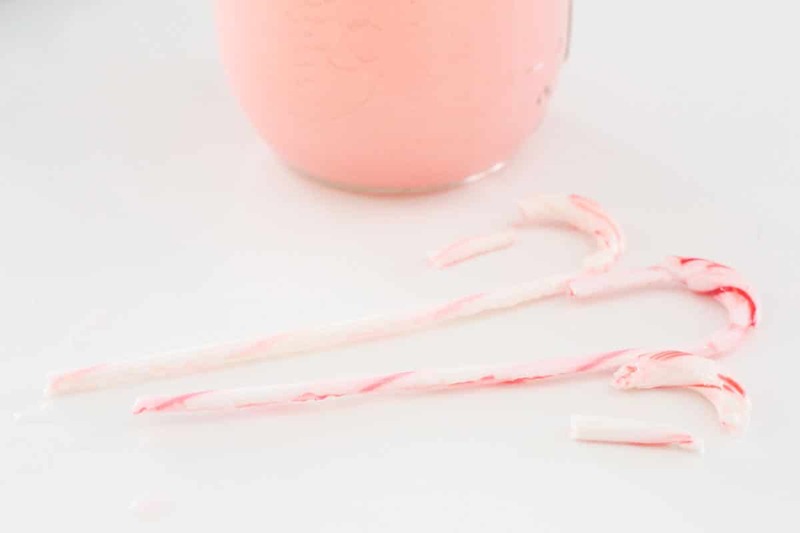 Scroll down to find out how to make your own dissolving candy canes science experiment. WHAT IS CHRISTMAS SCIENCE ALL ABOUT? 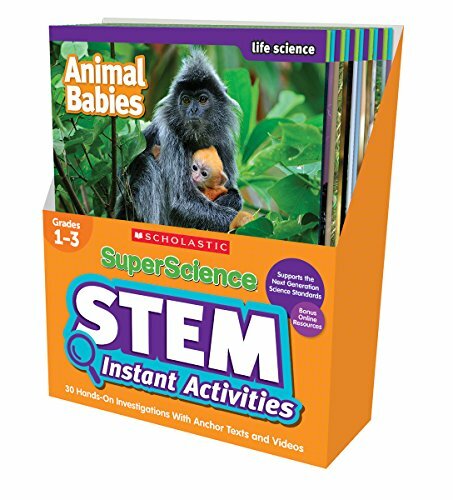 Christmas science activities are a fun way to mix basic scientific concepts with the smells, tastes, and visions of the season. 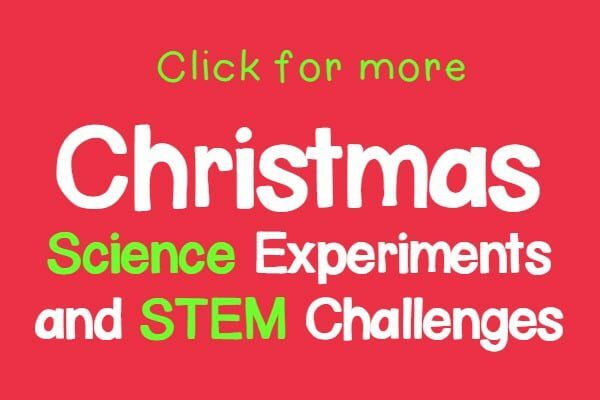 During Christmas, we love trying as many Christmas STEM challenges as we can, and it’s a blast to try and see how many different scientific topics we can cover under the umbrella of a Christmas theme! 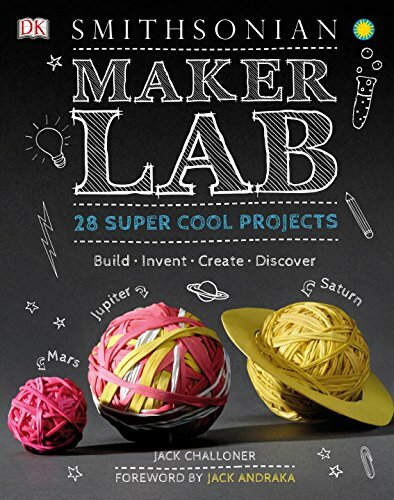 The best way to make sure your Christmas science projects work out is to plan in advance. 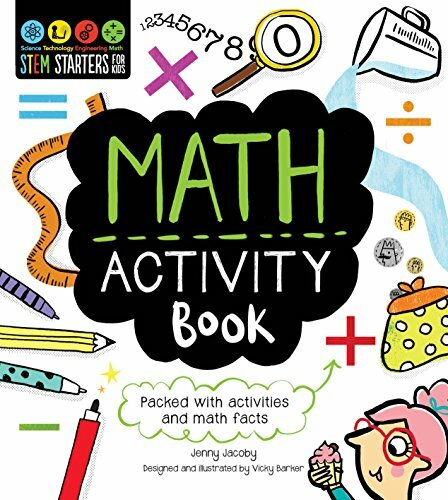 Keep your numbers low if possible, or choose Christmas science activities that are easy to do in large groups. 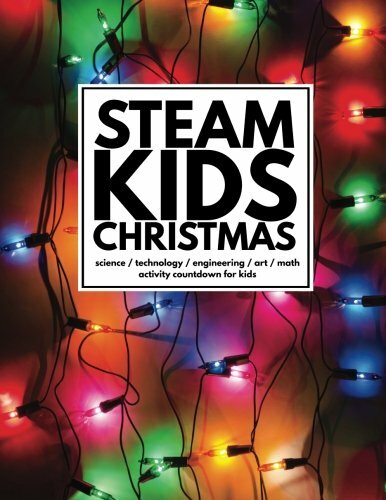 We’ve found that groups of 5-6 kids are ideal when completing your Christmas science projects. 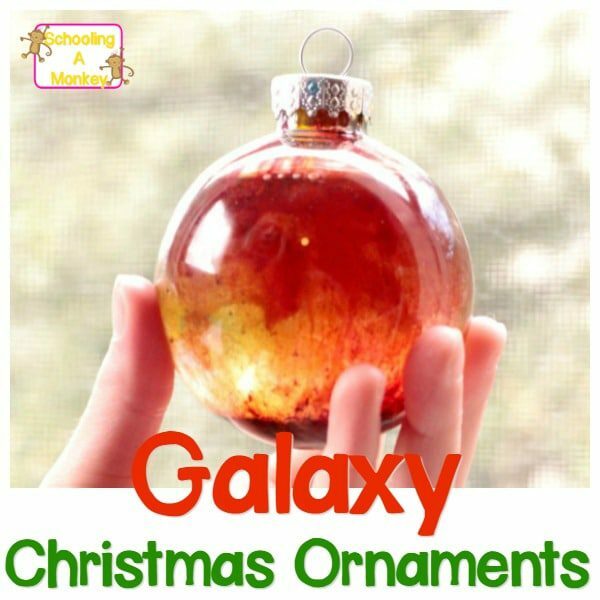 If you want even more fun Christmas science, try making this bubbling Christmas snow globe, making your own gingerbread ornaments, or making these fizzing Christmas ornaments. 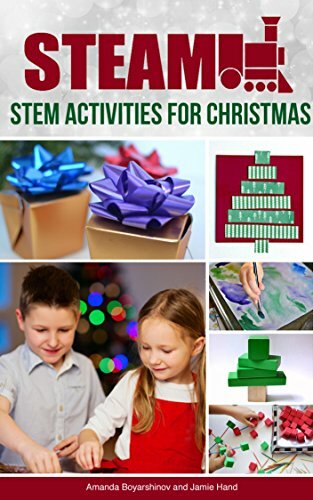 MAKE SURE TO CHECK OUT: THE FULL LIST OF CHRISTMAS STEM ACTIVITIES! 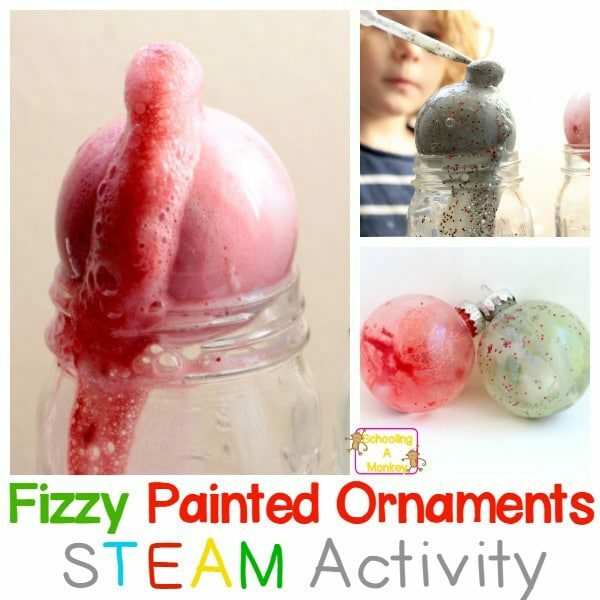 Keep reading to find out how to complete the dissolving candy canes science experiment! 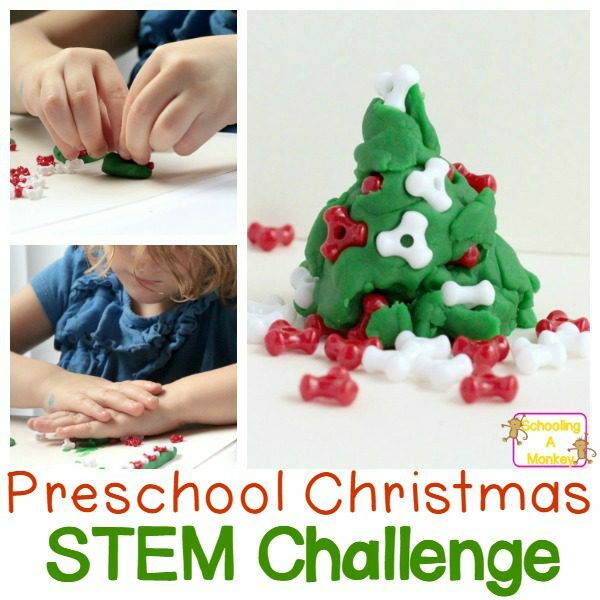 DON’T MISS: the Christmas STEM Challenge Calendar! 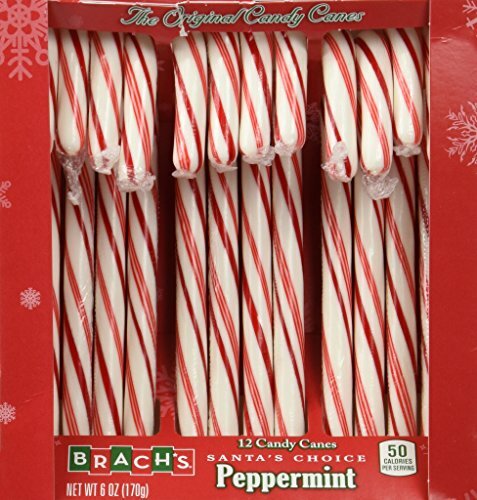 When purchasing your candy canes, make sure they are coated with stripes, rather than mixed with the red. If your candy canes are red all the way through, the stripes will never disappear, as we found out in ours. 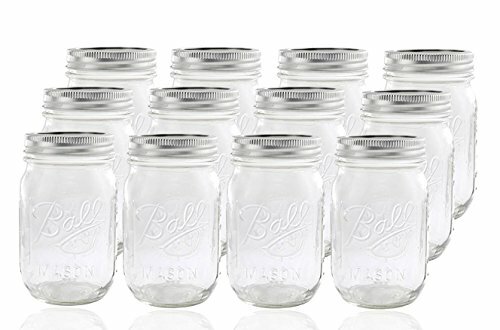 Fill your jars with warm water. 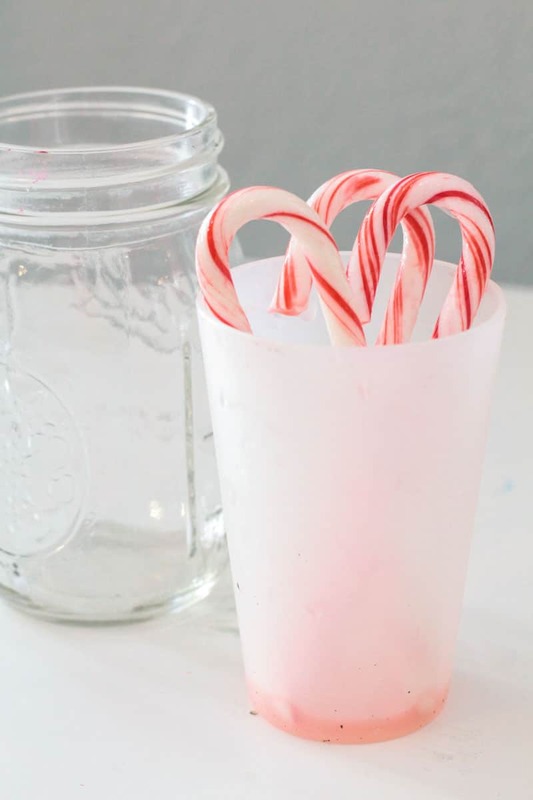 Place a candy cane in each jar. Predict how long it will take the stripes to dissolve. Wait 60 seconds. How much of the candy cane is left? 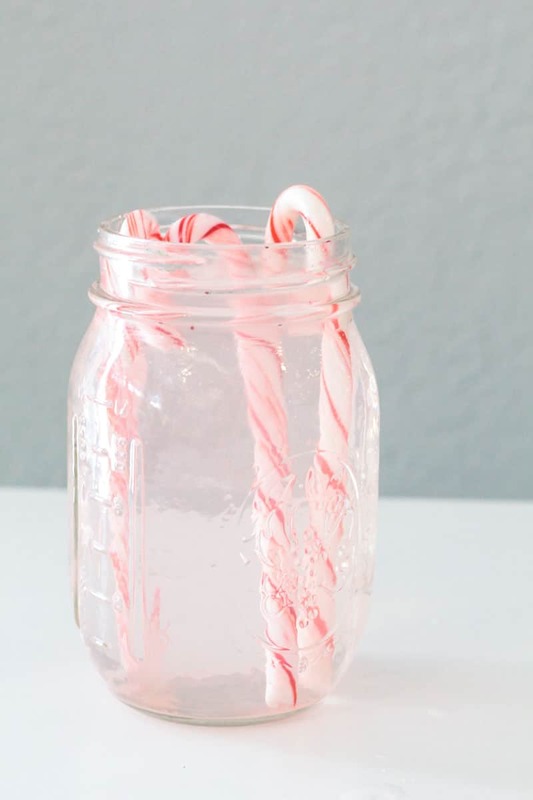 If the candy canes still have color, replace them in the jar and wait another minute. Keep going until all the stripes are gone. For us, it took about five minutes before we realized that our candy canes had red all the way through the middle! 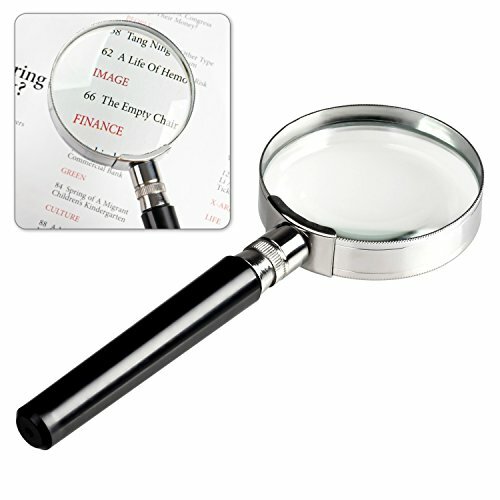 It was a fun surprise, but it did mess up the results of this experiment just a bit. 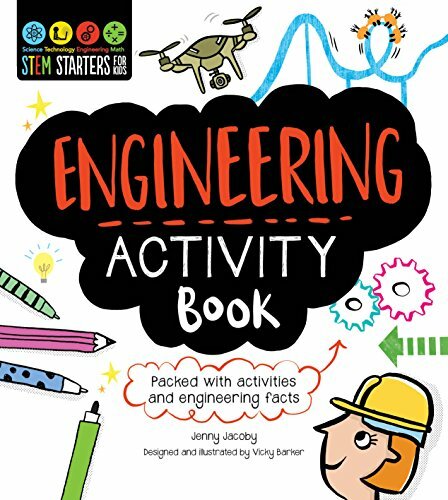 TAKE YOUR CHRISTMAS SCIENCE ACTIVITIES FURTHER!